Watch full Naruto Shippuden Season 20 Episode 21 English Dubbed full HD online. Naruto Shippuden Episode 434 English Dubbed online for free in HD. Tsunade continues to read Jiraiya’s novel. The Naruto that Hidan cursed is revealed to be a shadow clone, and the real Naruto reveals himself with more clones and defeats Hidan. Yahiko introduces himself, Nagato, and Konan as Team Jiraiya to Team Asuma, and the two teams begin to fight. Black tendrils rise behind Team Kakashi and Hidan uses the distraction to defeat Naruto’s shadow clones. The tendrils try to capture Sakura, but Naruto and Sasuke intervene. Team Jiraiya pushes Team Asuma in certain direction, and stops attacking. Hidan escapes and meets up with Kakuzu who is carrying Kakashi. Kakuzu leaves Kakashi with Hidan, and goes retrieve the other captured team captains. Team Kurenai finds signs of Team Asuma’s fight, and follows them. Team Asuma finds an abandoned village. 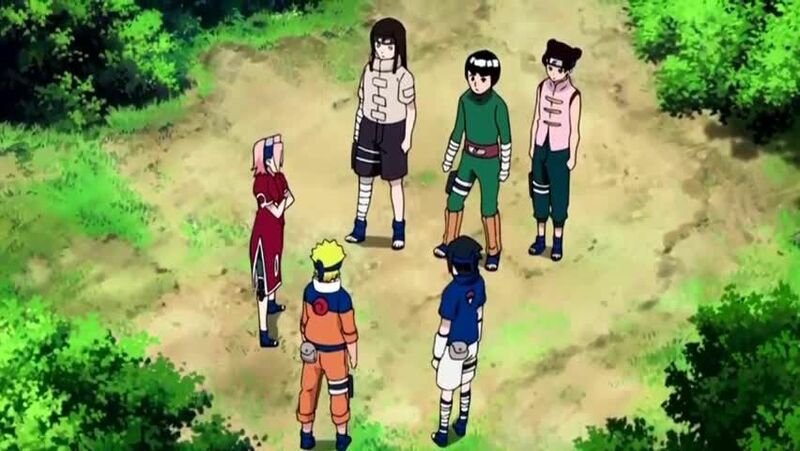 Team Guy meets up with Team Kakashi, and the two catch each other up on what happened. Team Asuma spots two children in the village and decides to follow them. Team Jiraiya observes the children, and when Team Asuma arrives, Yahiko attacks them. Shikamaru strikes back, which riles Nagato up, causing his powers to flare up and collapse the house. The crumbling attracts the attention of the other teams. Team Jiraiya goes into the sinkhole to save the children. Ino and ChÅji want to jump in to save the children as well, but Shikamaru tells them not to. 3.8 / 5 - 14 ratings.